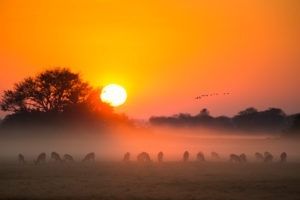 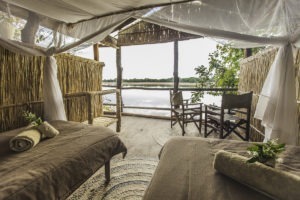 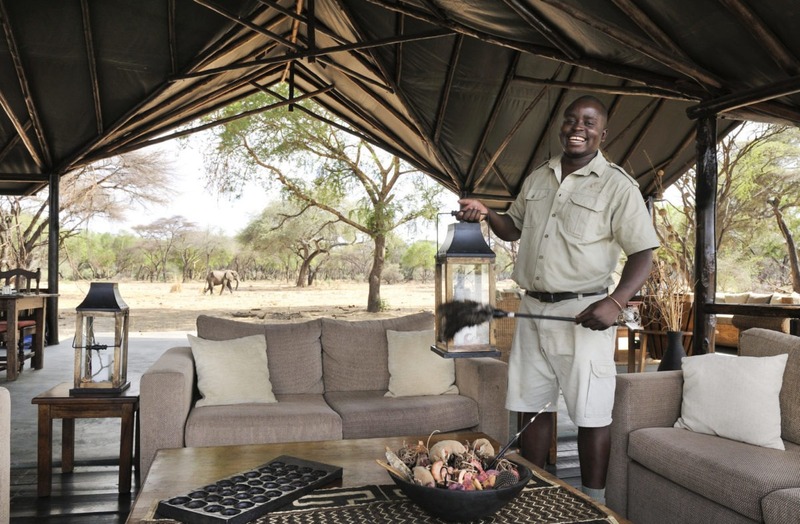 This is the most remove and intimate camp in the entire Lower Zambezi National Park. It has that real wild bush camp atmosphere, without sacrificing on any of the creature comforts. 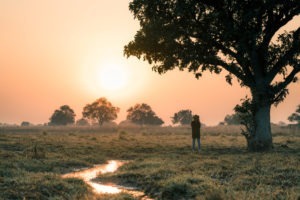 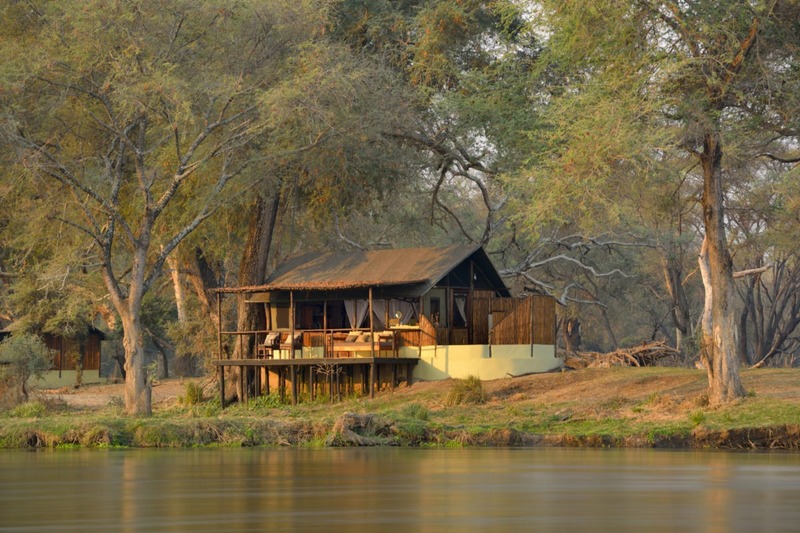 Old Mondoro is the sister camp to larger Chiawa Camp and is set much further east into Lower Zambezi National Park where few other tourists go. 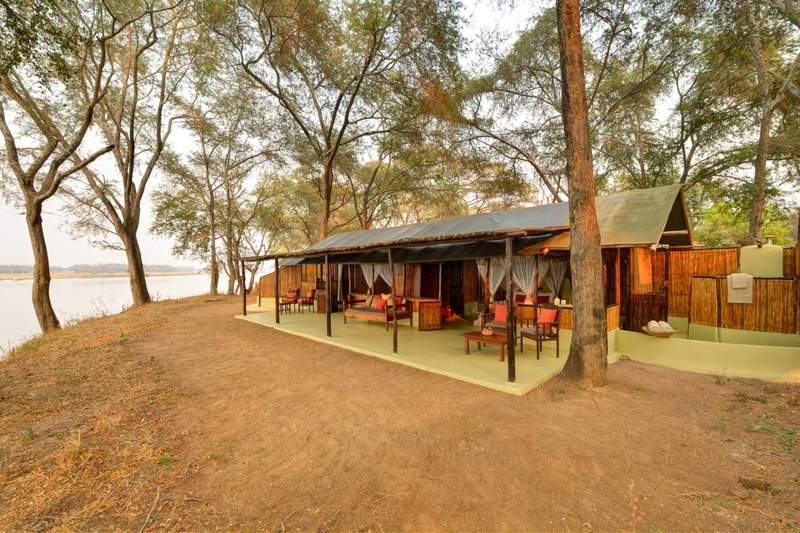 The camp is situated in the shade between the edge of a large grove of Winter thorn tree’s and the Zambezi river on the other side. 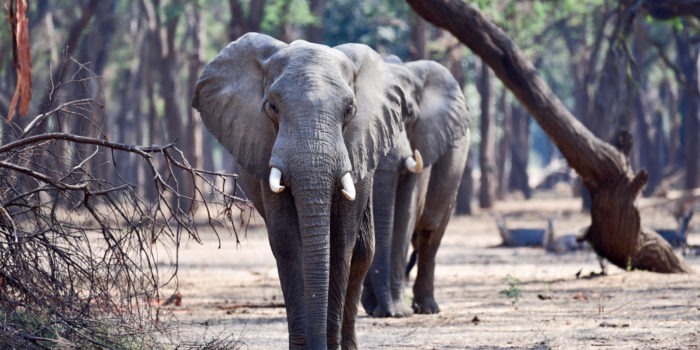 The trees act as a magnet for elephants during the fruiting season, which is an incredible experience as they are constantly in and around camp! 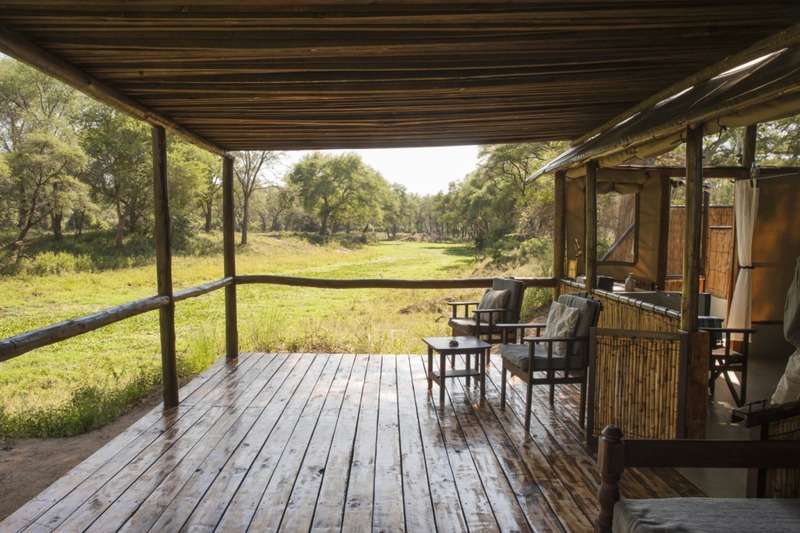 The camp itself has only four reed and canvas constructed chalets which are well spread out for privacy and offer stunning views of the surroundings. 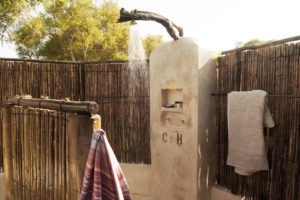 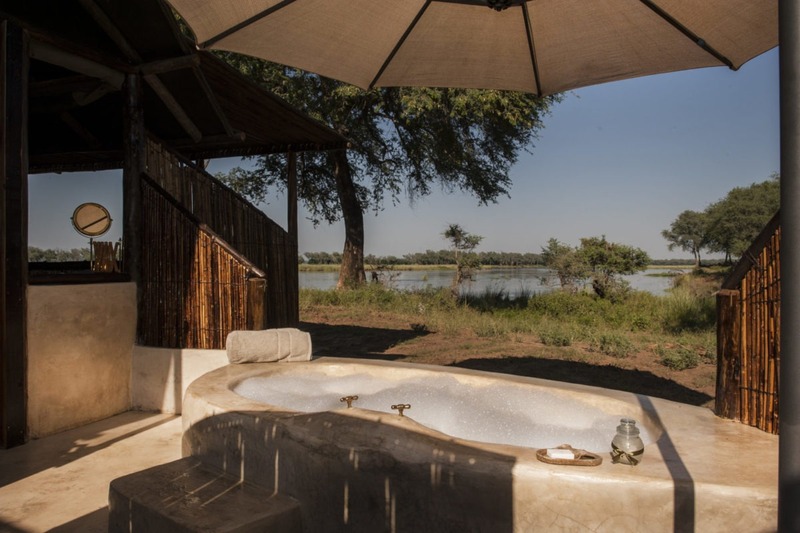 Each chalet has an indoor flushing toilets and wash basin, outdoor shower and bathtub (with views of the Zambezi) and a shaded outdoor lounge area. 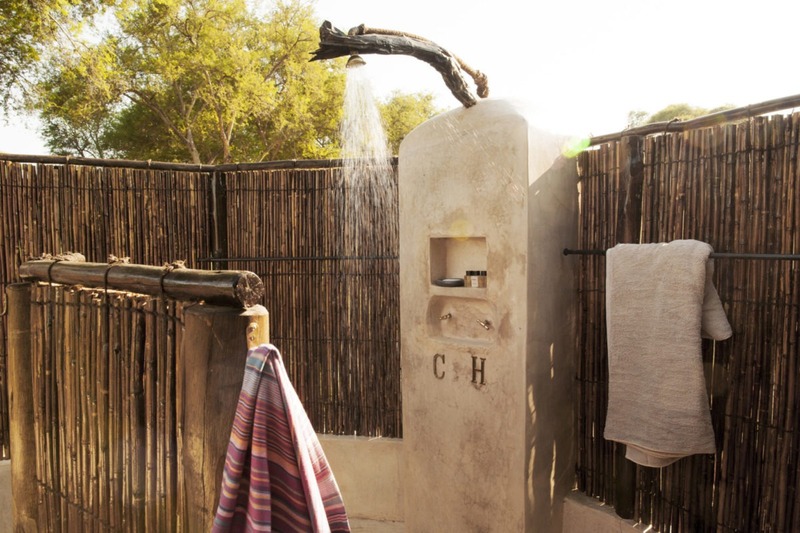 They also sport hot and cold water at all times of day as well as lighting and charging facilities (luxury for a bushcamp!). 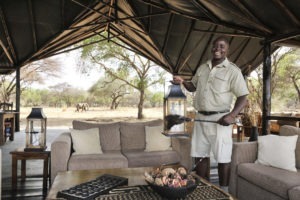 The main area is a simple raised platform where meals are served and the bar can be located. 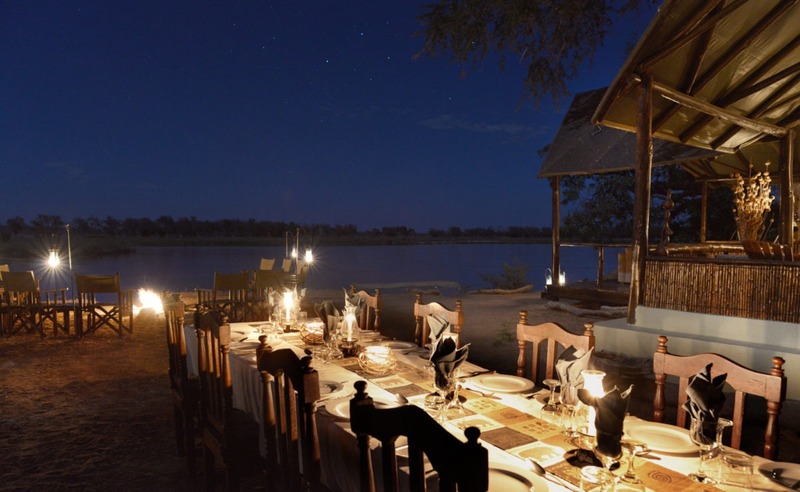 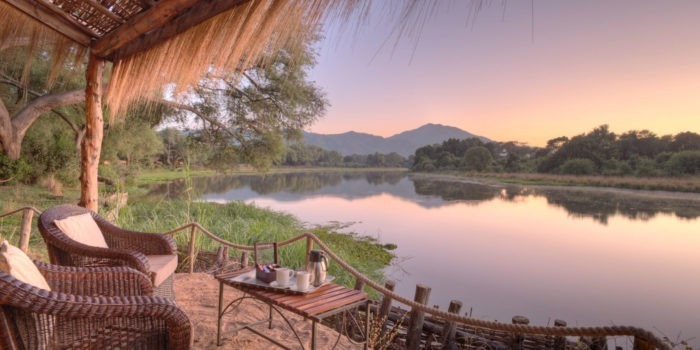 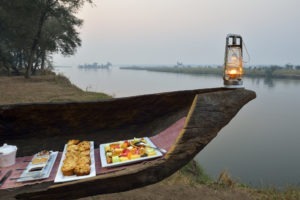 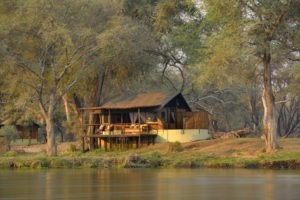 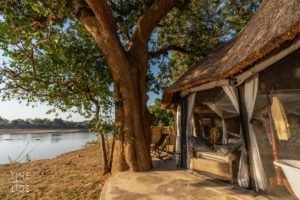 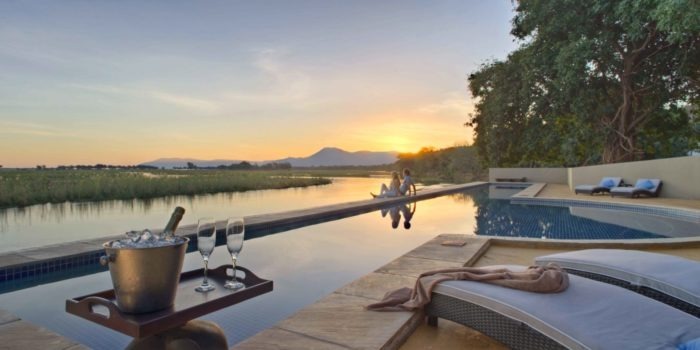 It also offers incredible views of both the Zambezi and the Winter thorn forest behind camp. 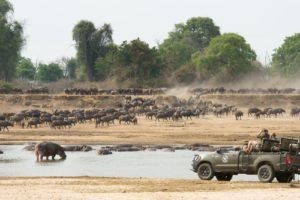 Having both land and water-based activities, there is definitely not a shortage of things to keep one busy. 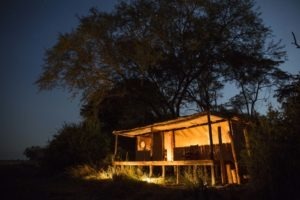 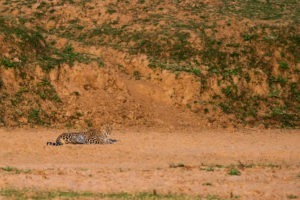 Both day and night drives in the area are best for wildlife viewing and the area just happens to be particularly productive with frequent Leopards sightings. 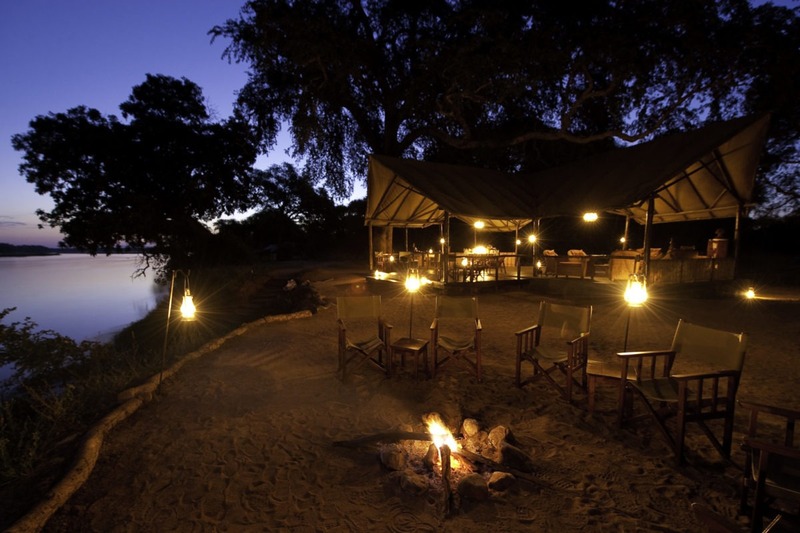 Alternatively view the bush from foot for a more intimate and immersive experience. 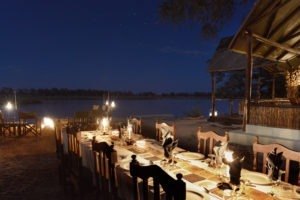 On the water you have the choice of wildlife viewing, fishing, canoeing or simply enjoying the incredible sunsets in the Zambezi Valley. 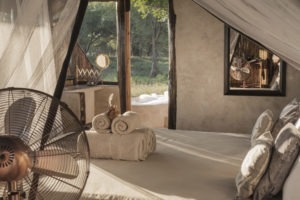 Small and intimate with only 8 beds. 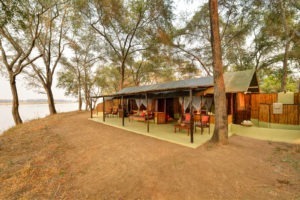 Remote and far from busy tourism areas. 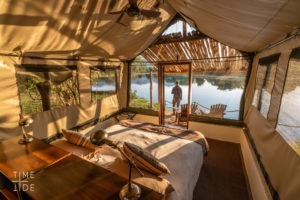 Simple and comfortable bush camp, nothing over the top. Both land and water-based activities on offer.